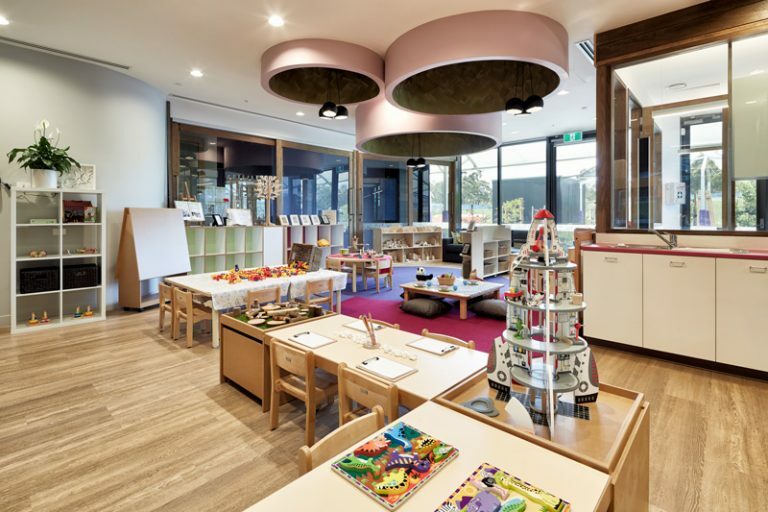 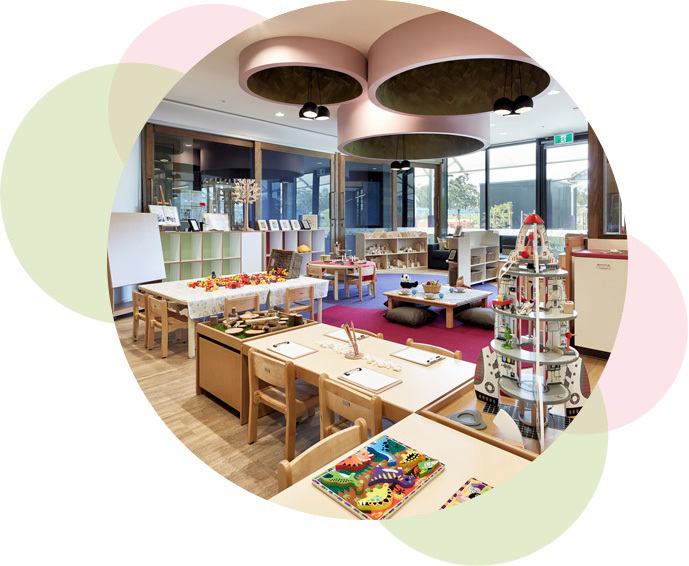 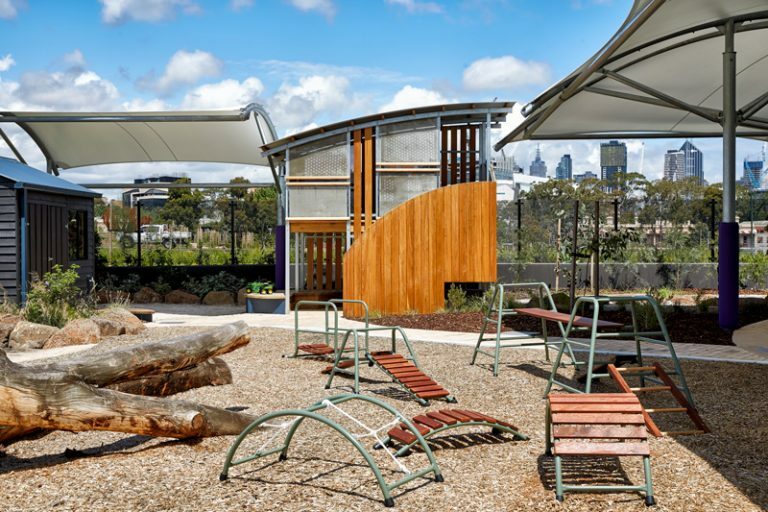 As Centre Coordinator at Bambini Parkville, I am dedicated to the safety, wellbeing and fruitful education of the children attending our centre. I believe strong and trusting relationships with our families are vital and will see that your child can relate to Bambini as a home away from home. 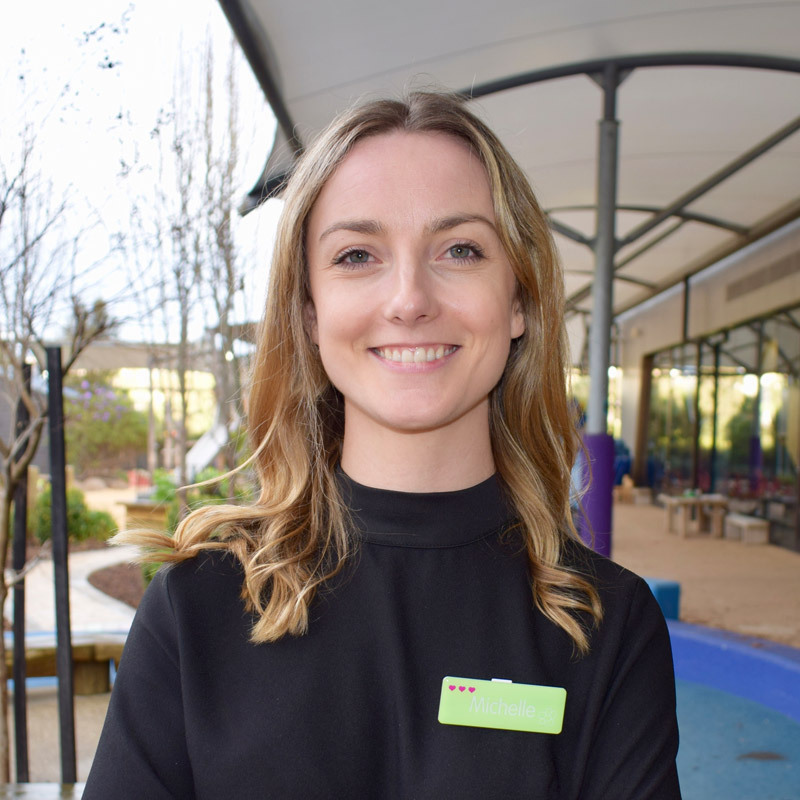 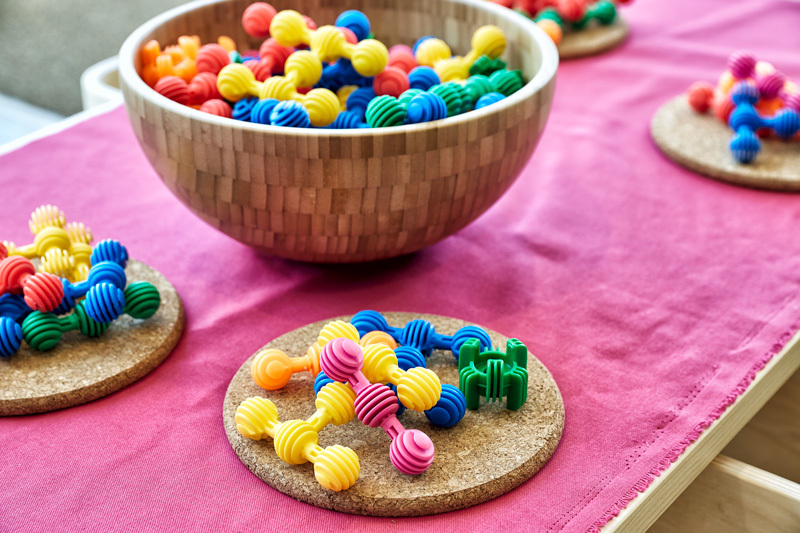 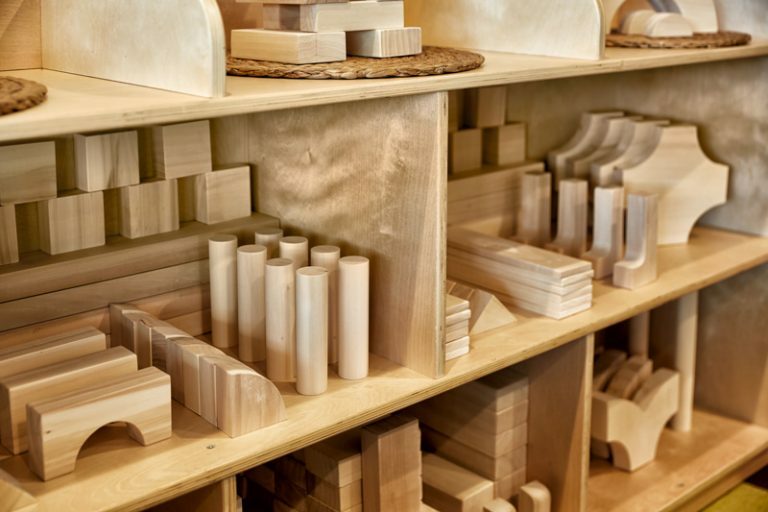 I am focused on maintaining and excelling with a happy and engaged environment for our staff and children with the fun of learning seamlessly woven through our day in play. 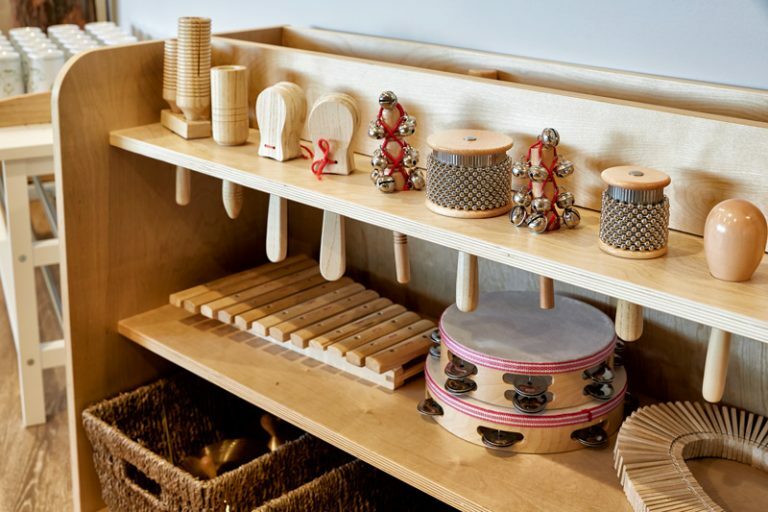 By listening to the children’s voices and interpretations, we can encourage and support them to grow and learn with stepping stones to take on the world. 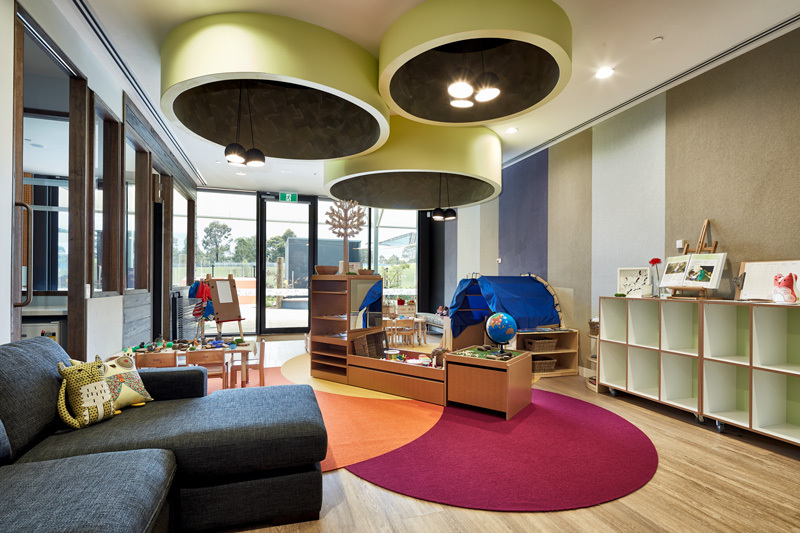 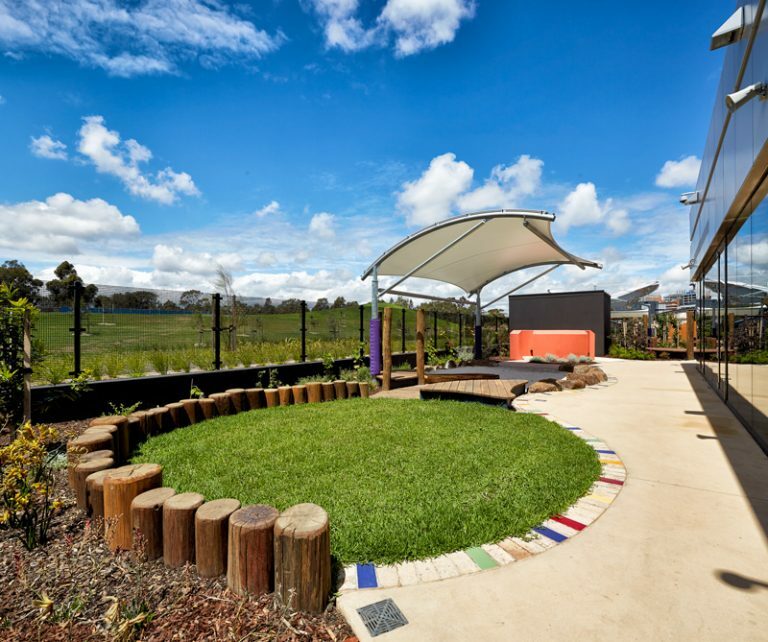 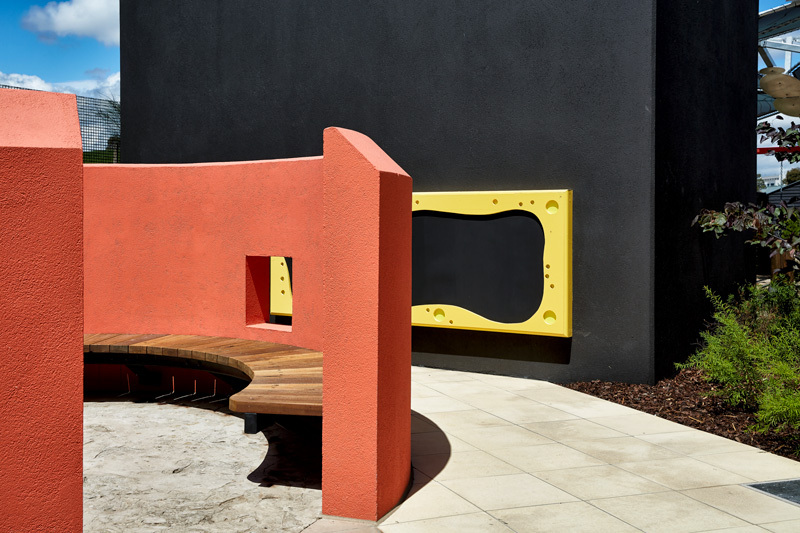 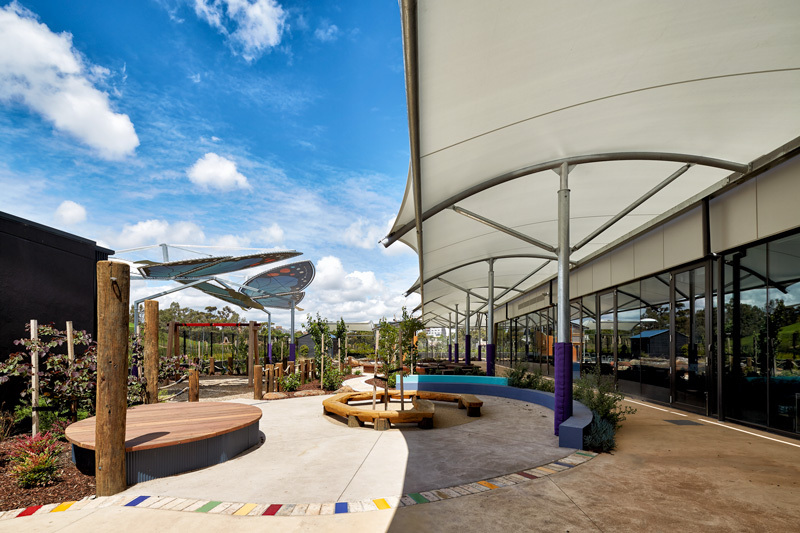 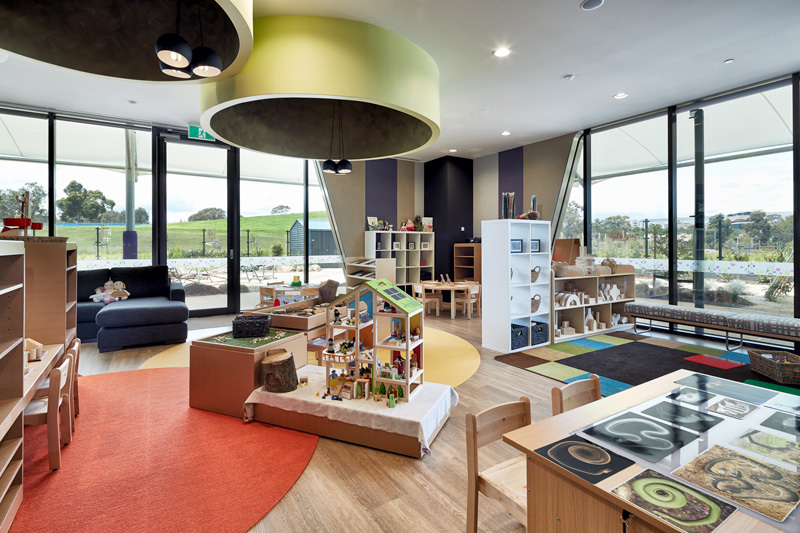 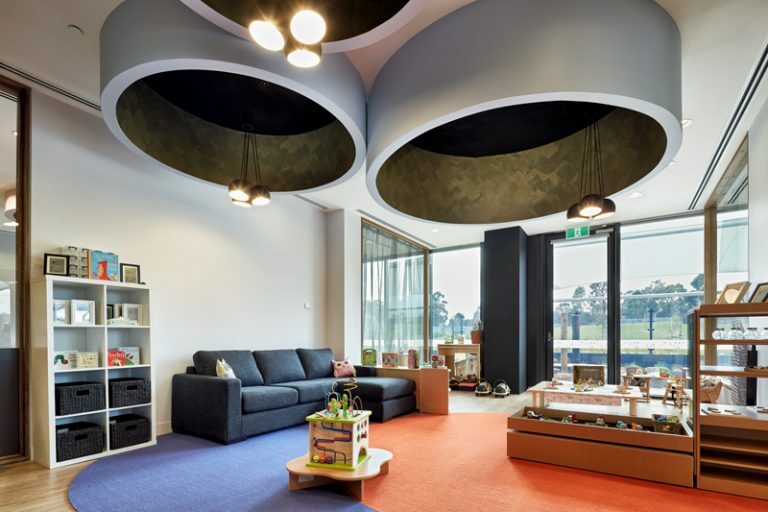 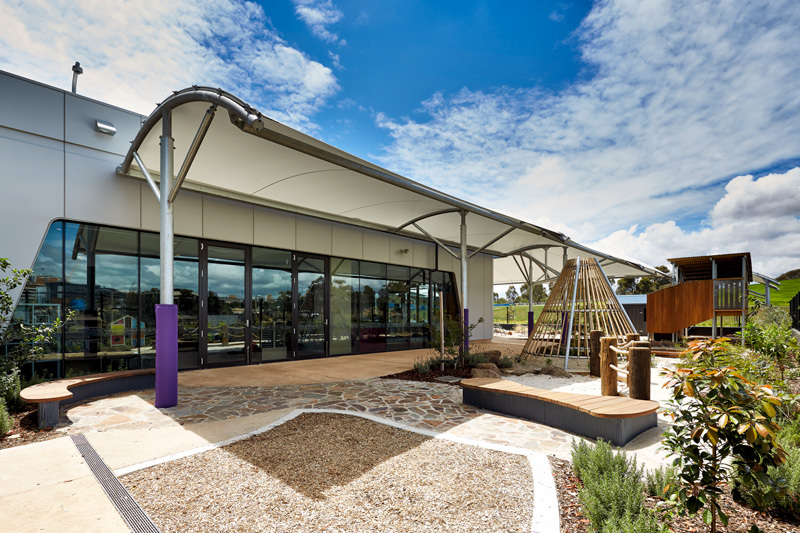 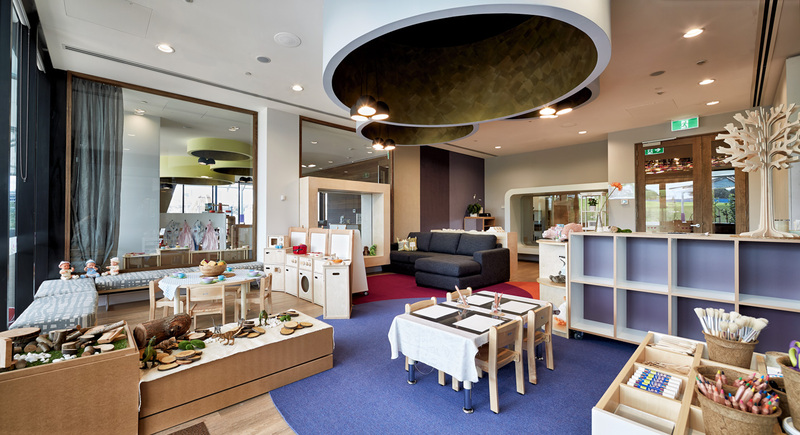 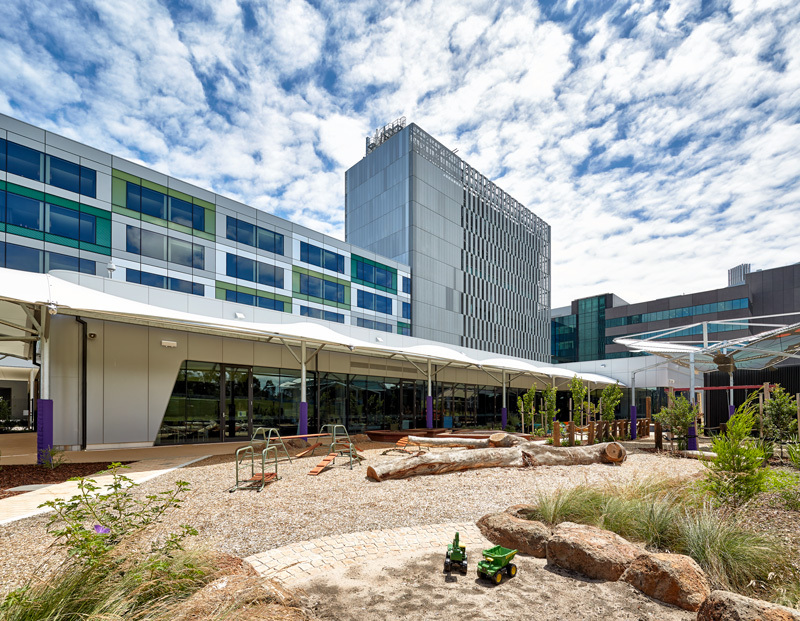 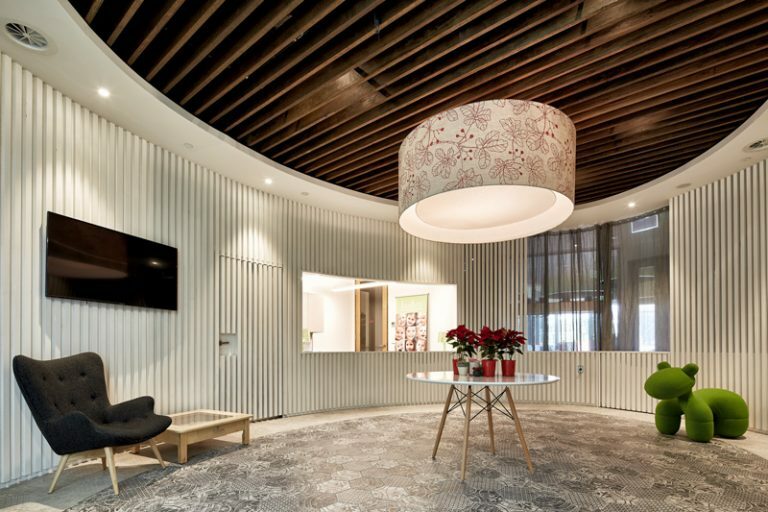 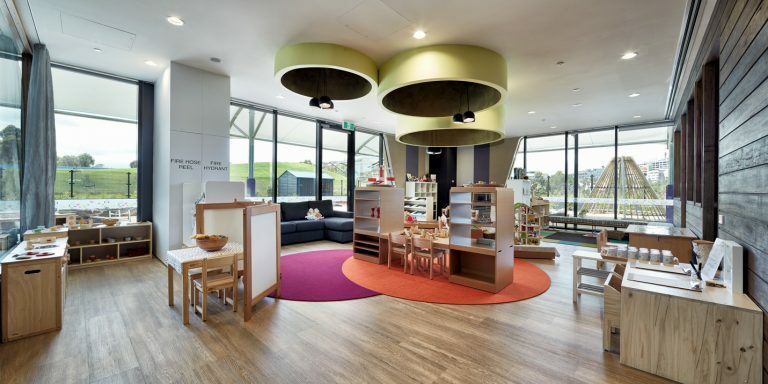 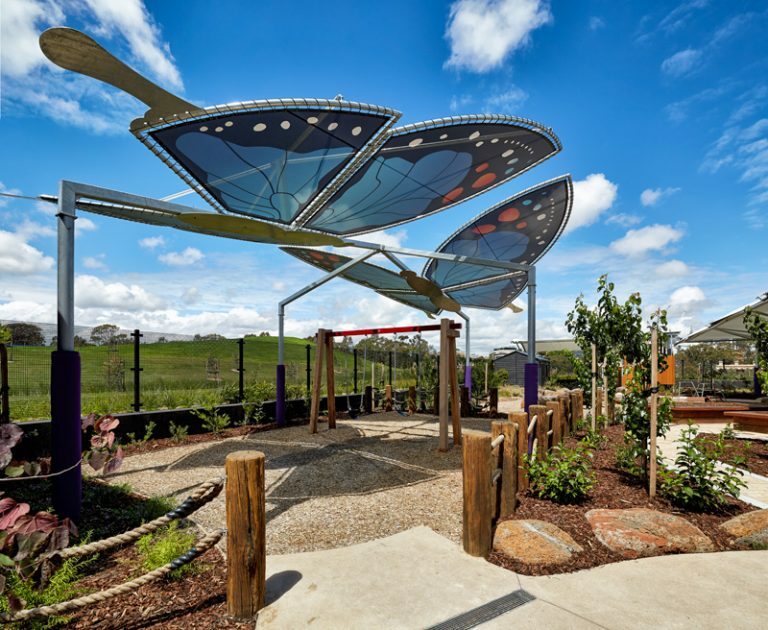 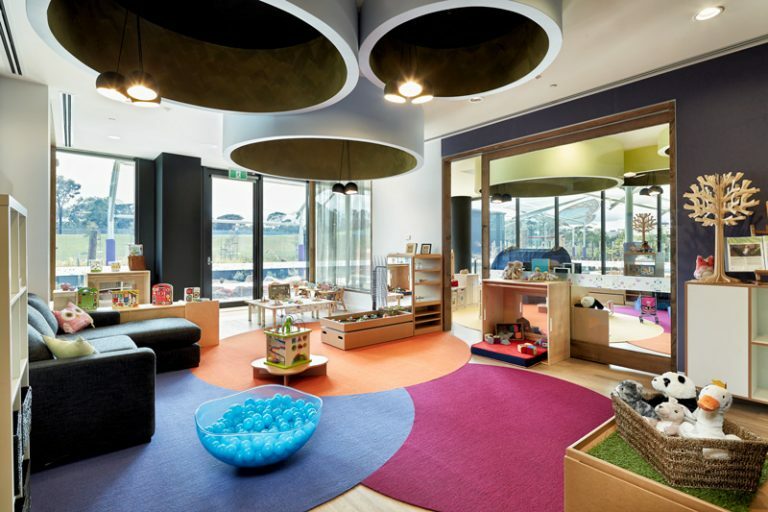 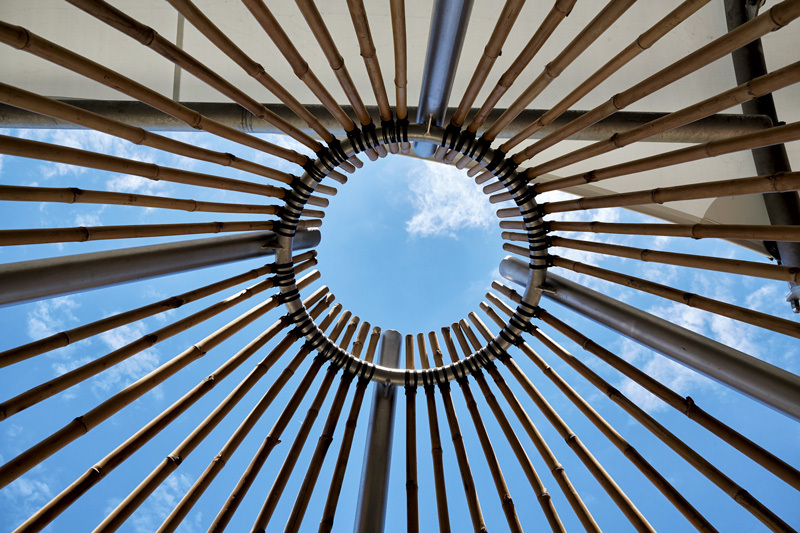 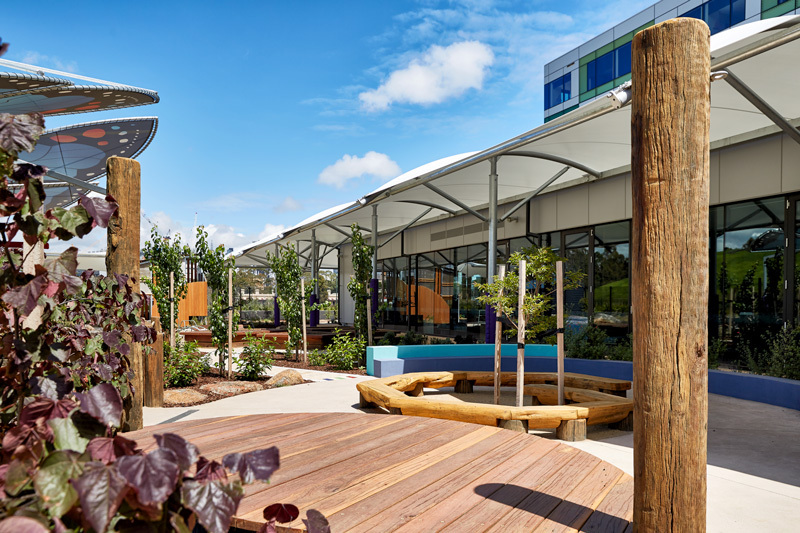 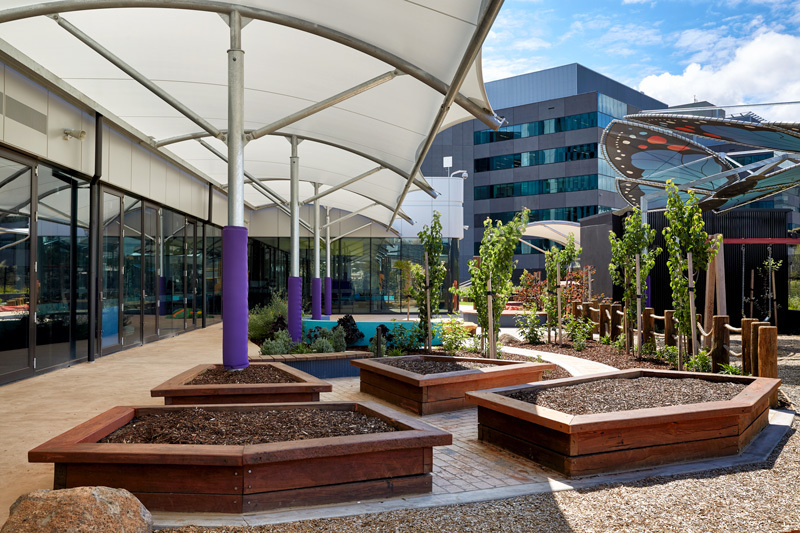 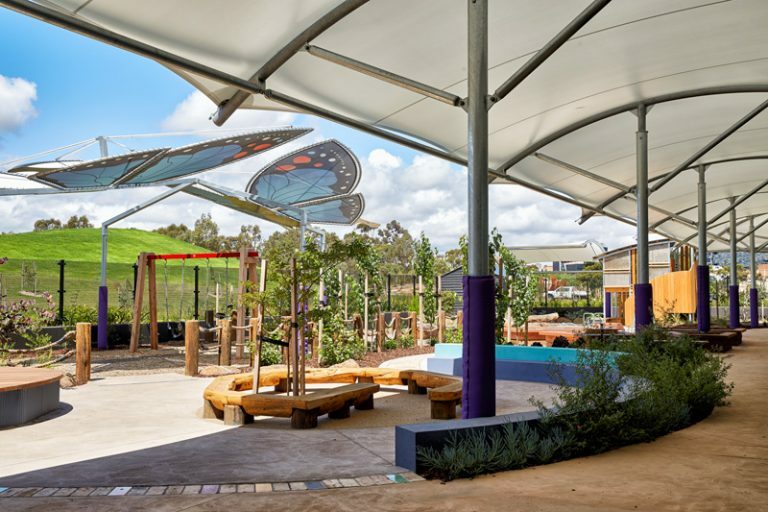 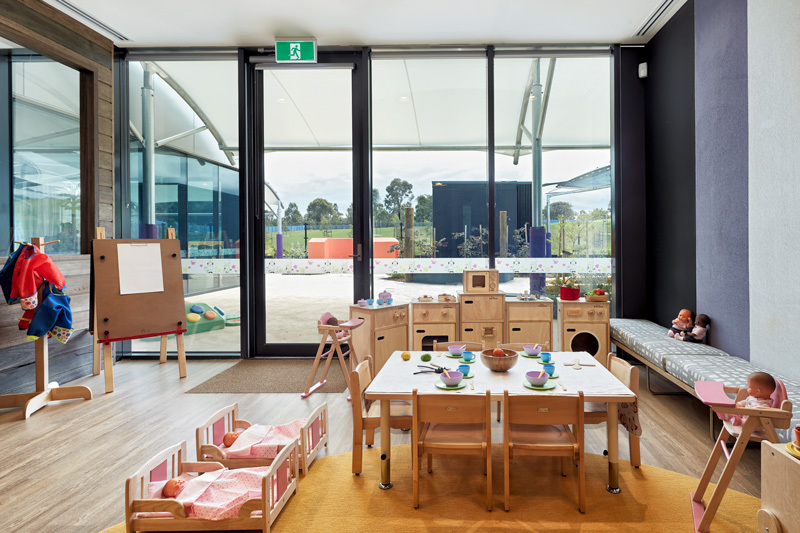 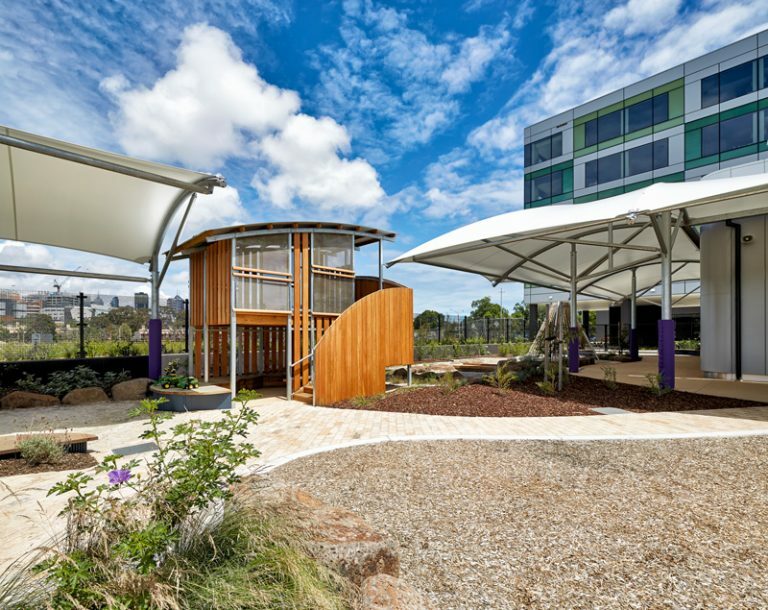 Situated within the Royal Children’s Hospital in Parkville, our centre hosts 8 purpose-built spaces with an abundance of outdoor shared areas. 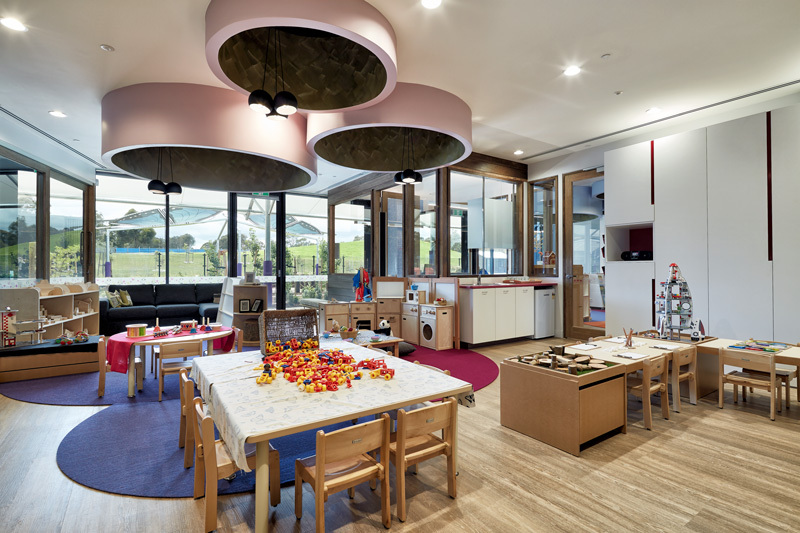 Rooms have been designed to highlight the views of surrounding nature. 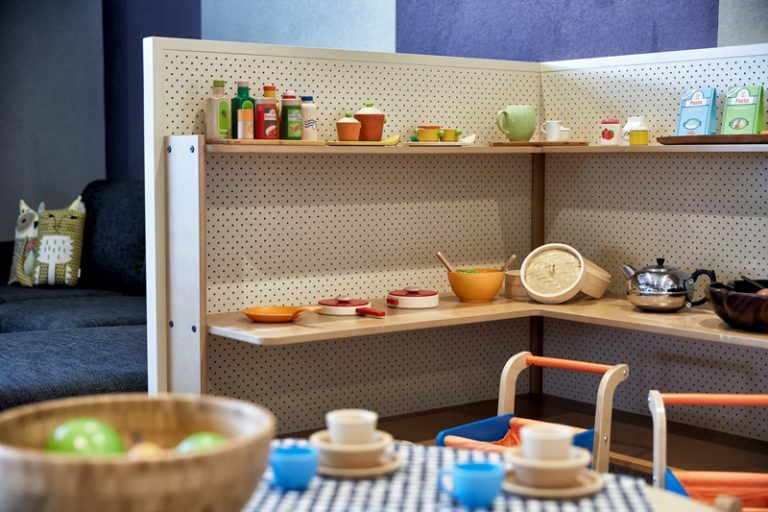 alongside the large kitchen space perfect for encouraging creativity amongst the children.